You’re in luck my friends! 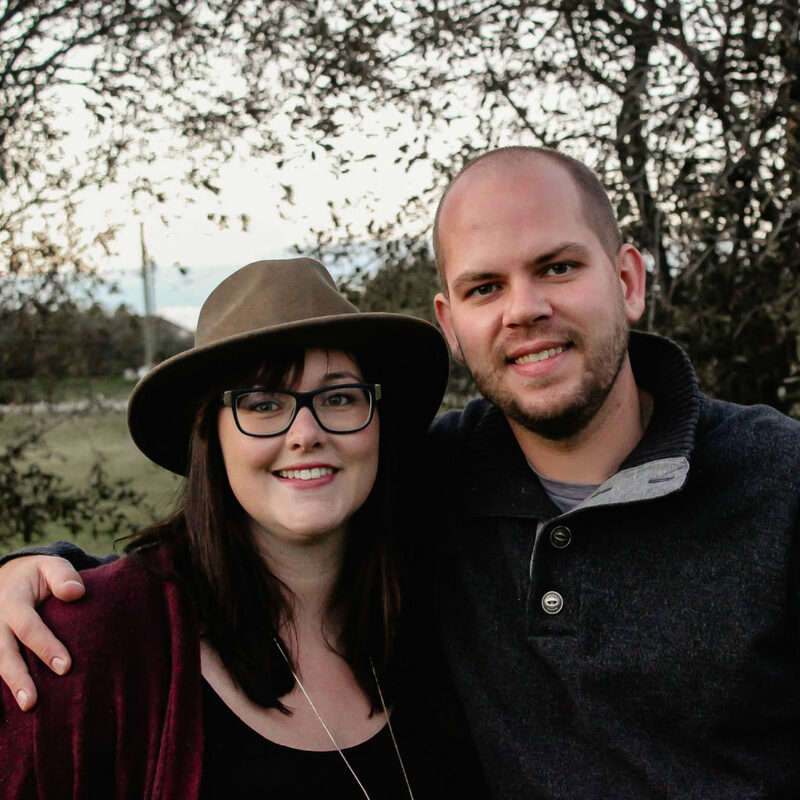 Today, I’m sharing my first holiday post of the season! 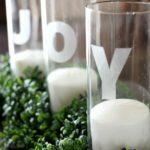 Since I have so many renovations going on right now, I really have to spread out my Christmas posts, so that I can continue to share both! 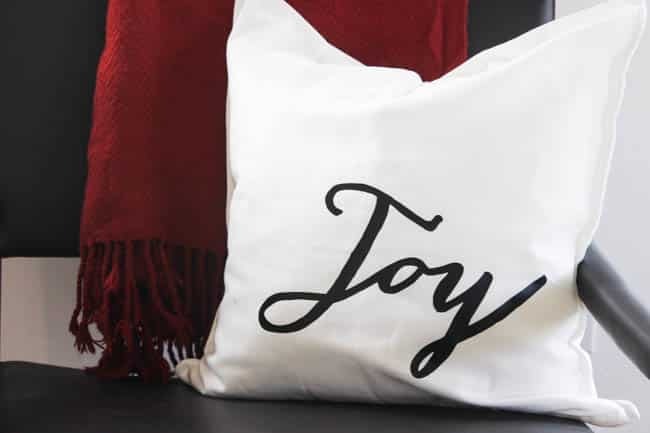 So I’m starting today with the easiest ever Christmas pillows. 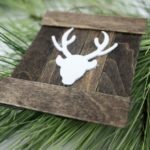 Seriously – I’m giving you the images, and you can make these in 10 minutes! 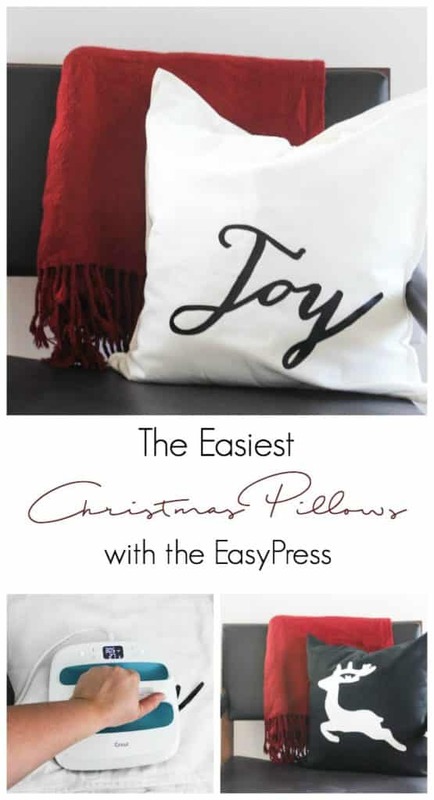 I made these easy pease pillows with my Cricut Maker [read more about the Cricut Maker here]. 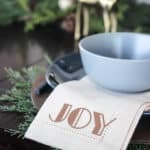 You can use any image or font that you want from the Cricut Design Space, but if you want to use the same images as I used, I’m giving them away to anyone that joins me e-mail list! 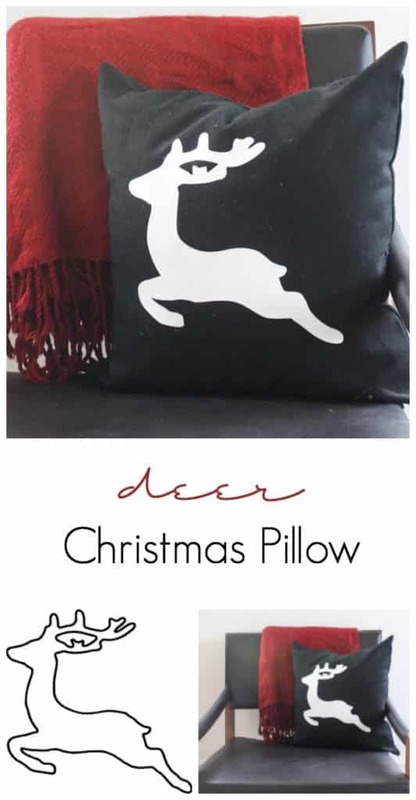 How do I make my own Christmas Pillows? 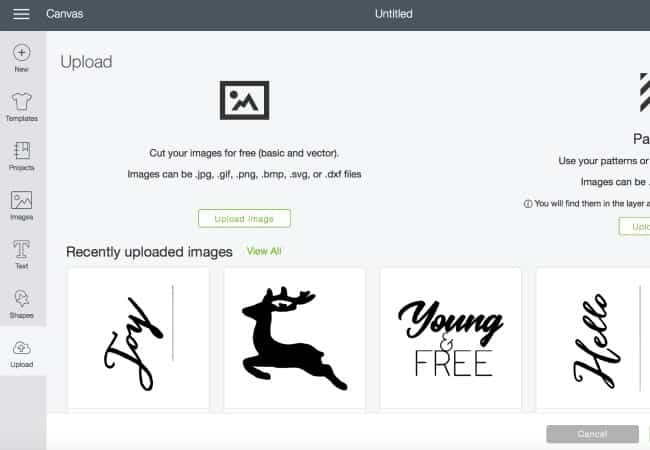 Start by entering the Cricut Design Space, and then hitting upload to upload your new images (bottom left of photo). Next, select “simple” since these are pretty simple images. All you have to do on the next screen is select the white parts of the screen that are not part of the image. 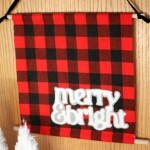 The checkerboard parts of the image will not cut. Then select “save as a cut file”. Now that you have saved your image, you will see it in “recently uploaded images”. You can just click on that image and then open a new canvas. 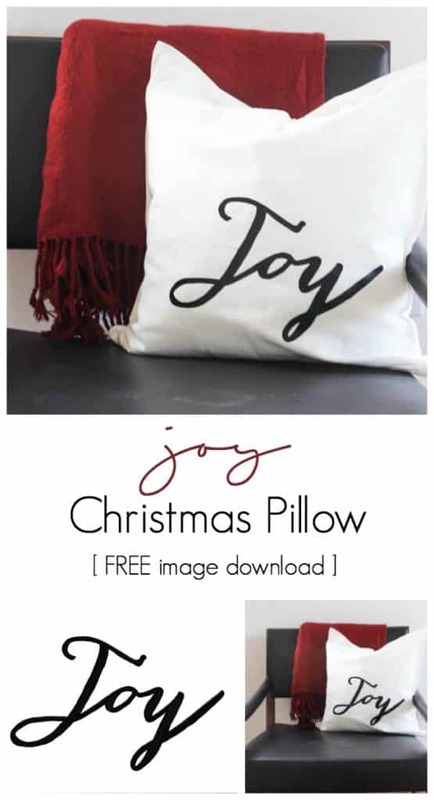 Once the image is in the design space, you can resize it to fit your pillow. My pillow covers were 18×18″. 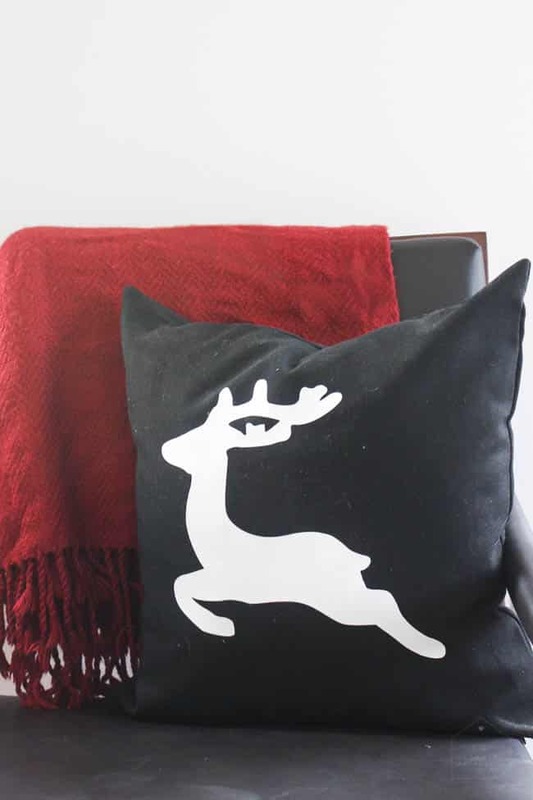 I changed the width of my “joy” image to 11.2″ wide, and I changed the width of my deer image to 10.8″ wide. 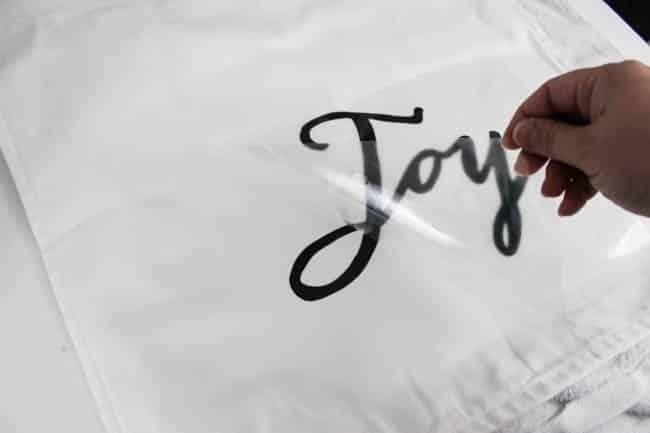 When you are ready, print your image onto iron-on vinyl (making sure to reverse the image!). The next step is to pull out the beautiful EasyPress! 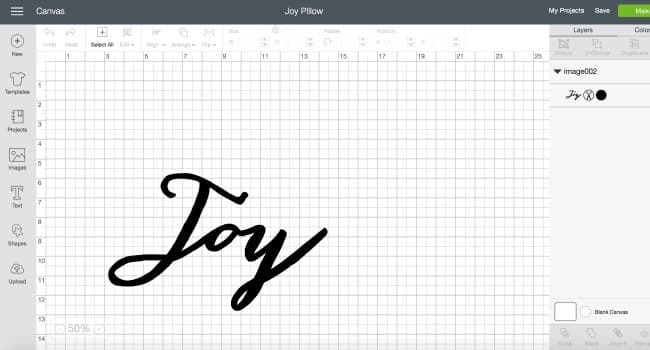 The EasyPress is a new tool from Cricut, and if you’ve ever made your own t-shirts, onesies, costumes, decor with iron-on vinyl, you are going to thank me for showing you this! 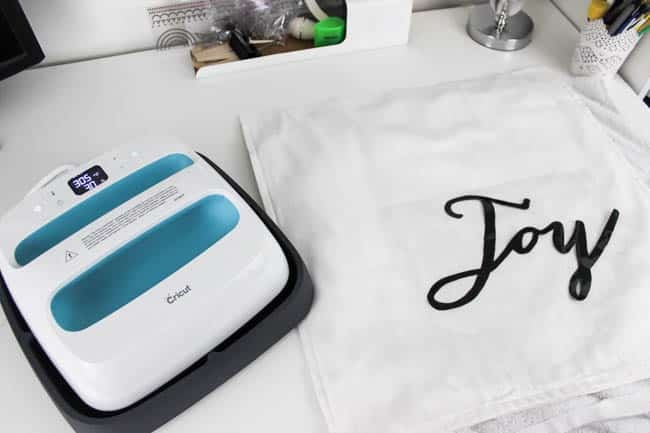 I used to attach all of my iron-on vinyl products with a iron, but it was always a bit finicky to get the right temperature, and remember to use no-steam, and to get even coverage. 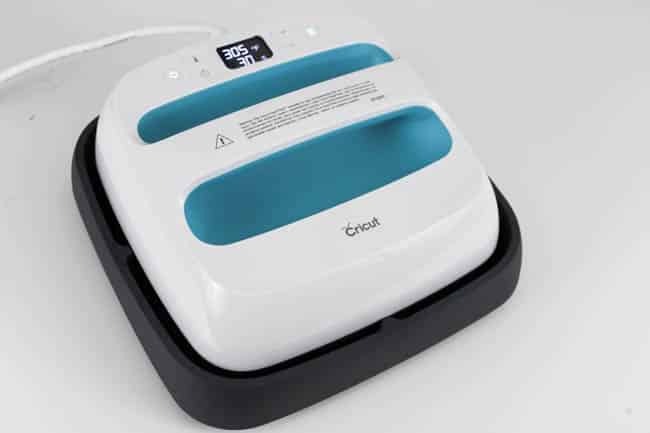 The EasyPress has even heat, heats up quickly, and works perfectly the first time! 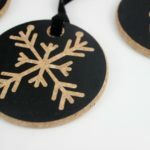 The manual will tell you the exact temperature you need and the amount of time you need for each material. I needed 30 seconds at 305F for my pillow covers. 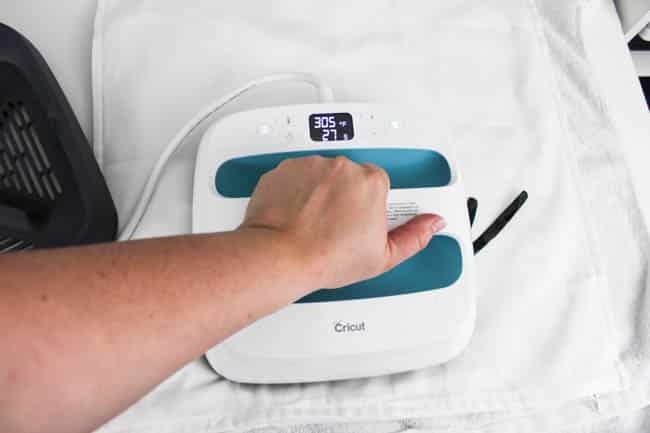 Put a terrycloth towel underneath your pillow, then place your image where you want it on the pillow, and hold the EasyPress on top. Press the start button, and hold until it beeps. Next, move the EasyPress over and press down on any parts of the images that weren’t covered the first time. 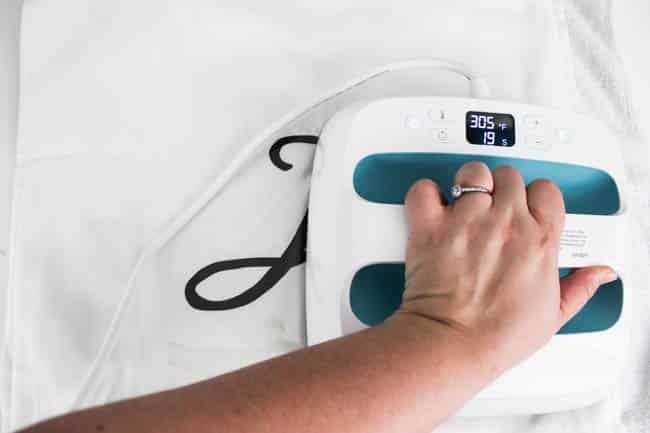 When you are done, you can also use the EasyPress on the back of the pillow, behind the image, to ensure that the image has bonded well. Peel back the plastic protective layer and you’re done! 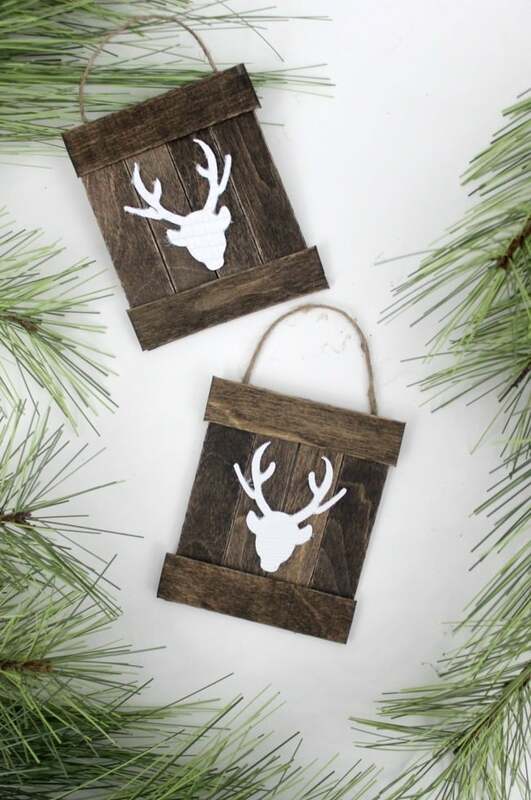 If you like holiday projects, you might like these simple Pallet Ornaments! 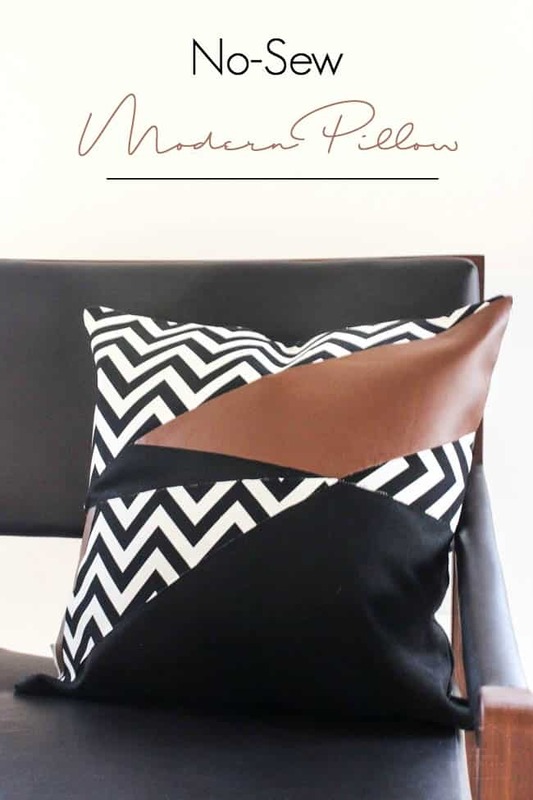 Or if you’re a fan of DIY Pillows, check out this great No-Sew Modern Pillow! Wow! I have never heard about this EasyPress, looks so good! Thank you for the tutorial! The result turns out great! I am SOOOOOO doing this. I just can’t get over how simple it is. 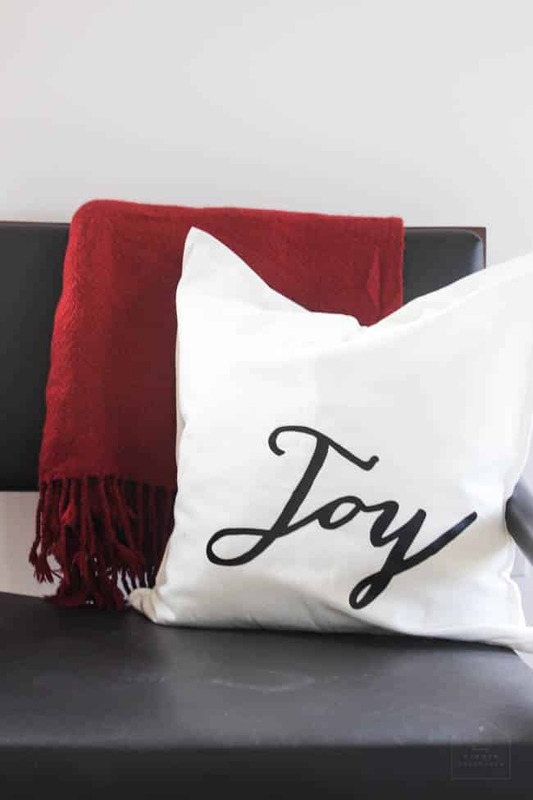 Your pillows look great! 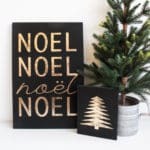 I don’t have a Cricut, but I have a Silhouette and I think I can use that nifty EasyPress with Silhouette iron-on vinyl too. Thanks for sharing on Merry Monday.